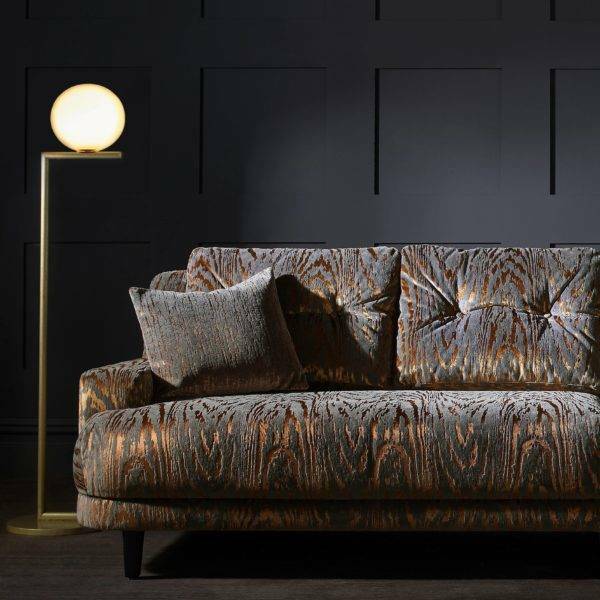 A stunning range of luxurious velvets comprising of two sophisticated designs. 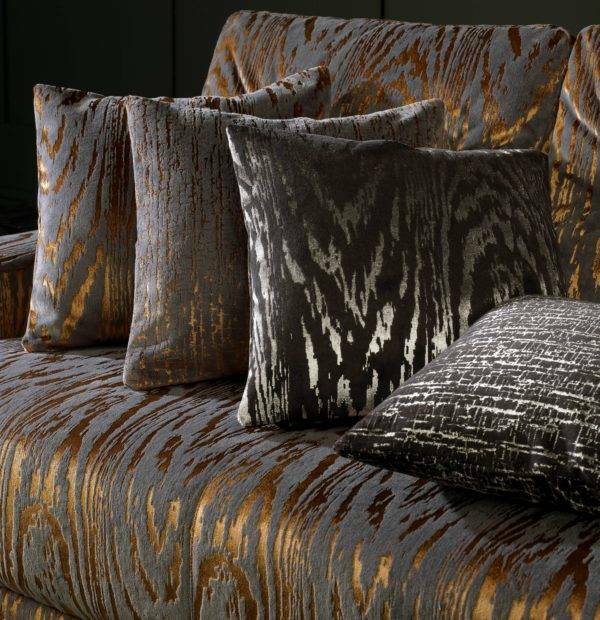 With a beautiful metallic sheen and a rich pile, Mica velvets are the perfect glamorous addition. Available in 14 striking shades this versatile velvet is suitable for both drape and upholstery.